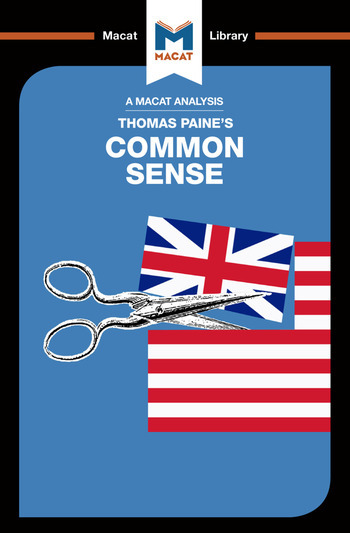 Thomas Paine’s 1776 Common Sense has secured an unshakeable place as one of history’s most explosive and revolutionary books. A slim pamphlet published at the beginning of the American Revolution, it was so widely read that it remains the all-time best selling book in US history. Ian Jackson is a PhD student in the Politics, Philosophy and Religion department at Lancaster University. He is interested in the role new media plays in the dissemination of ideas.